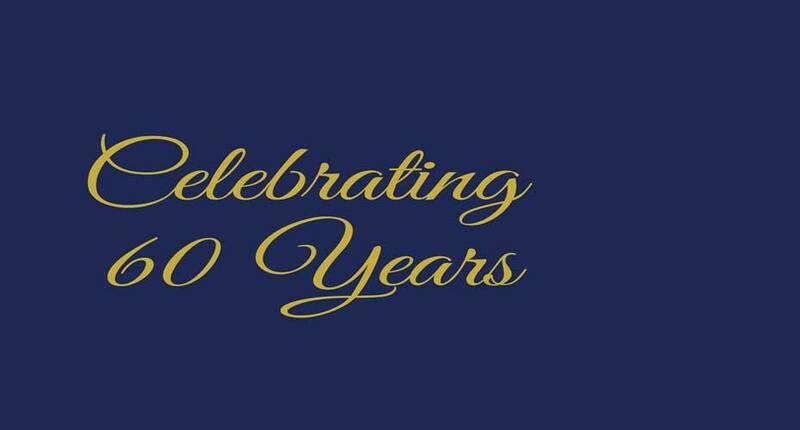 Dedicated to serving the residents of our community and across the state since 1957. North Carolina Landowners affected by cases of eminent domain possess the legal right to maximize their compensation. Our Raleigh personal injury lawyers have 50+ years of combined legal experience in personal injury, wrongful death, and insurance claims - helping victims like YOU! Injured on the job? 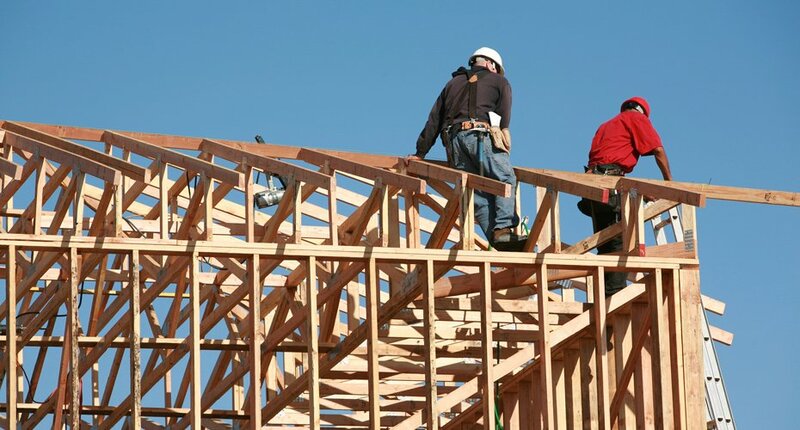 Our NC Workers' Compensation lawyers will help YOU get the compensation you may deserve. Was your NC license revoked? 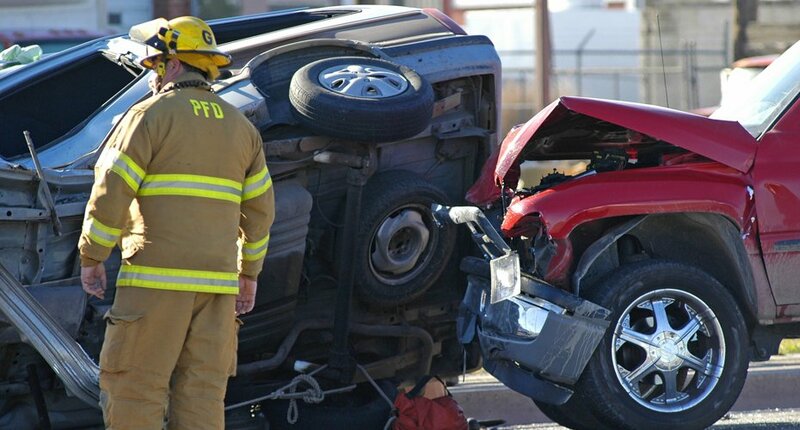 Our lawyers in Raleigh and Wendell can help with license restoration. 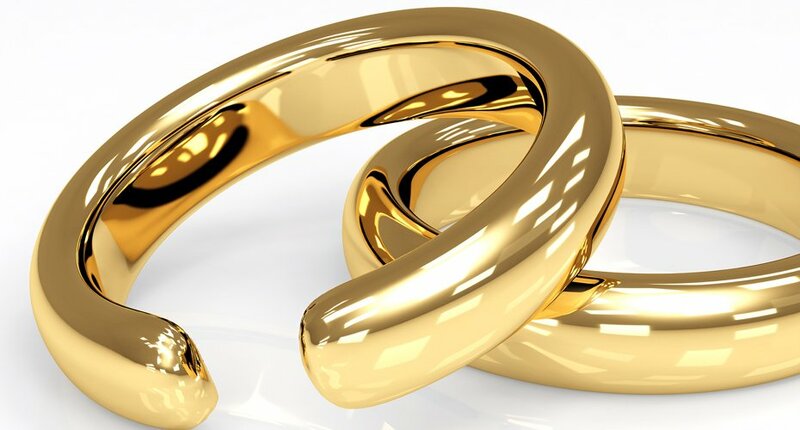 Our attorneys in Raleigh and Wendell assume the vital role in the areas of child custody, child support, alimony and equitable distribution. 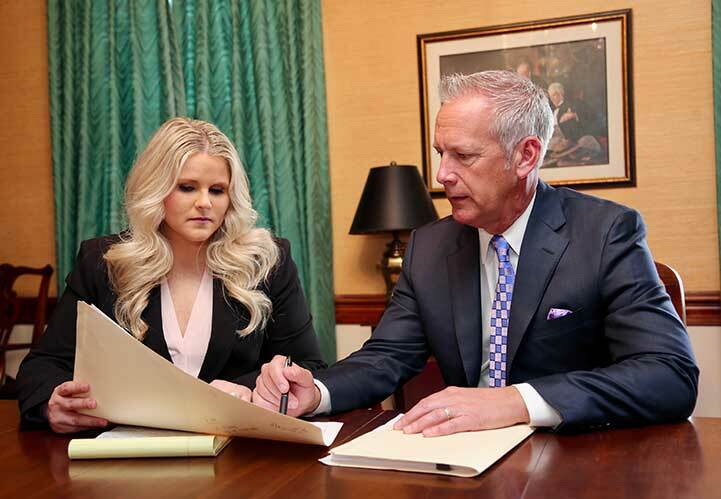 Our attorneys can help YOU with allocating and safeguarding assets, reducing estate taxes, and providing for loved ones. 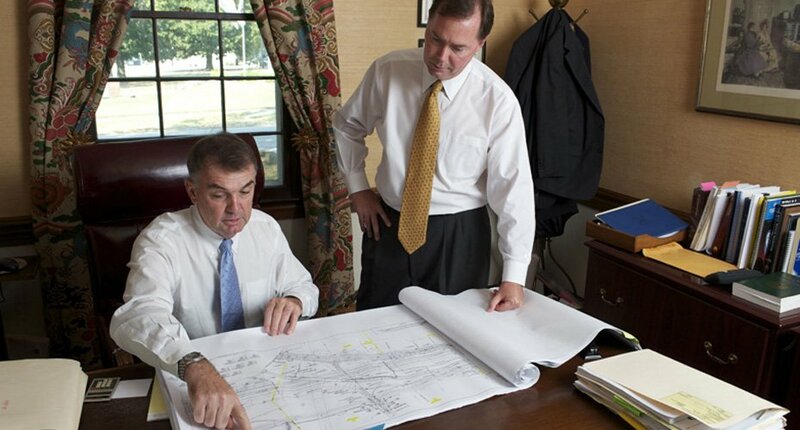 Read more about the reasons to hire our law firm. 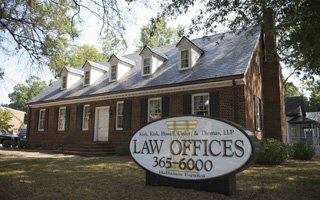 Kirk, Kirk, Howell, Cutler & Thomas has been my attorney team for over 13 years, they have helped manage both domestic issues as well as business issues from the time I was a company of just me until the company of several hundred. I have found their integrity to be unwavering and the amount of protection and forethought they offer a client is second to known. Terrell my primary attorney has always been ready to assist me any endeavor whether it be a quick call for bouncing ideas or a preparing for a legal matters for my team, my family and myself. I can honestly say I could not recommend a better firm for all our legal protective matters. Philip has more than 28 years experience in Civil Litigation with extensive trial work in the areas of Personal Injury and Land Condemnation. 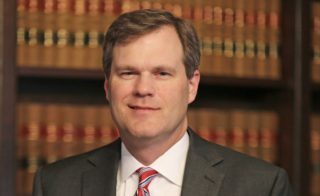 He has represented clients in cases across North Carolina, receiving verdicts of up to $2.6 million. 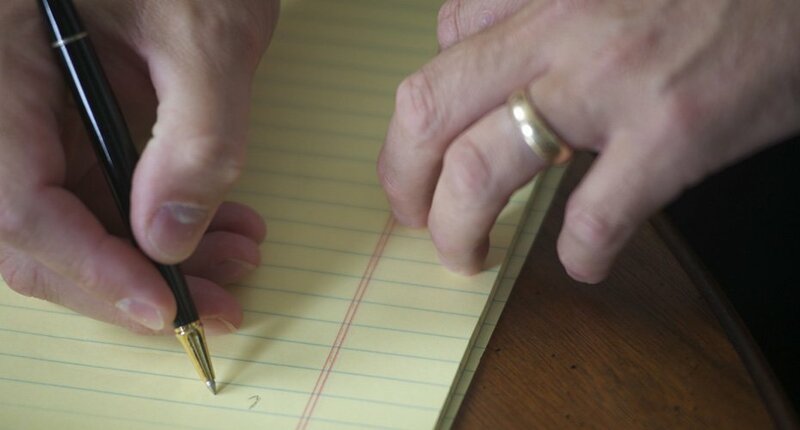 Joe has been trying cases in State and Federal courts of NC since 1984. 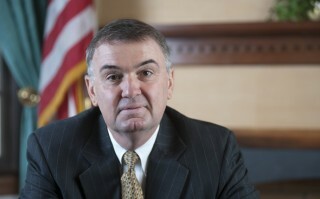 His jury trial experience includes cases involving Personal Injury, Medical Malpractice, Land Condemnation, Contract Disputes, Business Litigation, and Workers' Compensation. Joe is known for successful mediation, resulting in positive outcomes for clients. 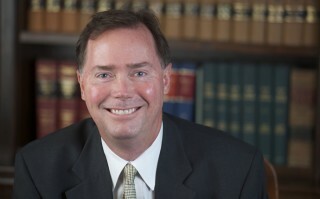 Jeff has effectively represented citizens in criminal law cases in Wake County and all over North Carolina since 1989. Jeff became a partner in 1992. He has also earned the elite status of a State Criminal Law Specialist in 2009. 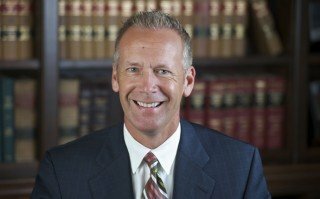 Jeff has successfully achieved a large portion of not guilty verdicts for his clients. Terrell joined Kirk, Kirk, Howell, Cutler & Thomas in 1994. His general practice includes Civil Litigation, General Business Representation, Family Law, as well as Wills and Estate Administration. Terrell regularly volunteers his services to those unable to afford legal advice. Terrell is committed to serving his clients to achieve a positive outcome. Candace is a recent graduate of NCCU School of Law with more than 13 years experience as a paralegal with Kirk, Kirk, Howell, Cutler and Thomas, LLP focusing on criminal law. 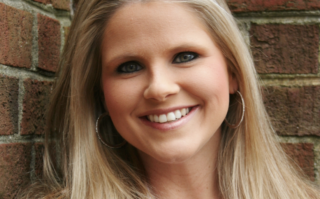 Her clients recognize that Candace has an unwavering dedication to their case, both in and out of the courtroom.